A Taiwanese husband and a Vietnamese wife, a dream about three goose eggs. According to a Vietnamese tradition, a pregnant woman has to eat three goose eggs before she gives birth, to ensure that her baby will grow healthy and smart. 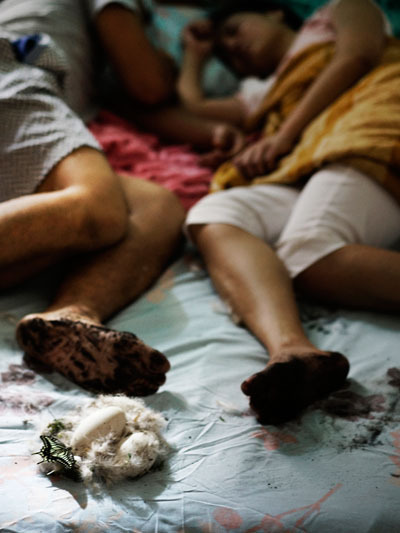 A husband wandering around Taiwan, for his wife and their baby, in search of three rare goose eggs. It’s Station Master Chen’s last day at work. The last train is sent off. Tomorrow on, he will be a mere Mr. Chen. He looks around the station where he’s worked his whole life, thinking of the people he’s sent off. Some come back, and some don’t. Finally, Chen realized the reason he stayed at the station. 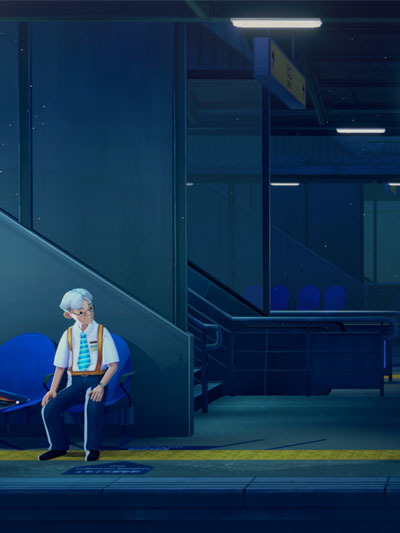 He’s been waiting for himself, who missed that train decades ago. 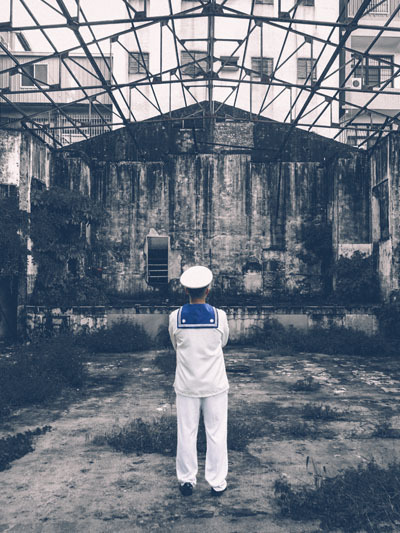 Situated in Zuoying District of southern Taiwan’s Kaohsiung city, Xiling Street was once a dining, shopping, and entertainment hotspot for local soldiers because of its proximity to a naval base. 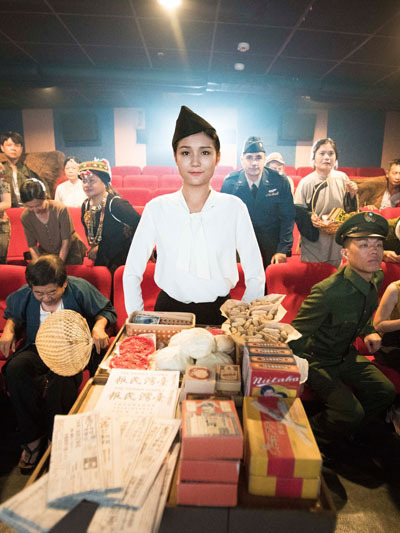 This film combines oral history, 360-degree virtual reality videos, and dramatic reenactments to reproduce Xiling Street’s heyday in the 1980s, taking the audience on a 30-year journey transcending time and space.